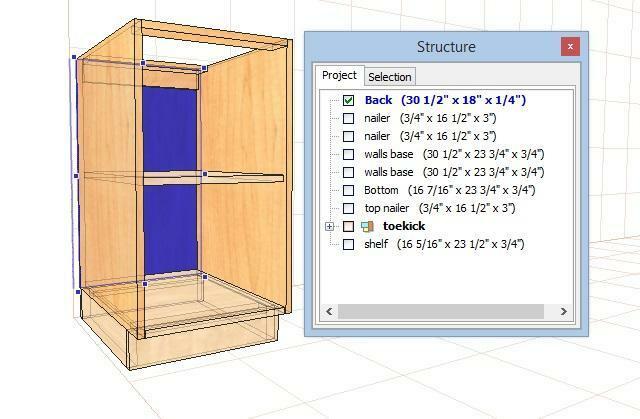 Pro100 can produce a shop drawing or set of drawings for custom cabinet makers, closet makers and much more. 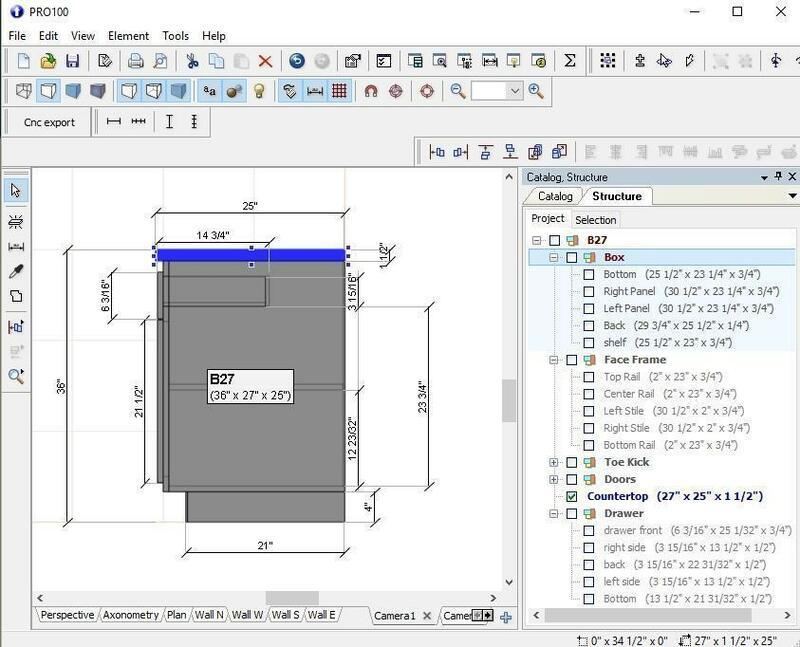 In fact, it doesn’t matter what industry, as long as you can use Pro100 to create your own custom objects then you will be able to have a detailed drawing with dimensions. 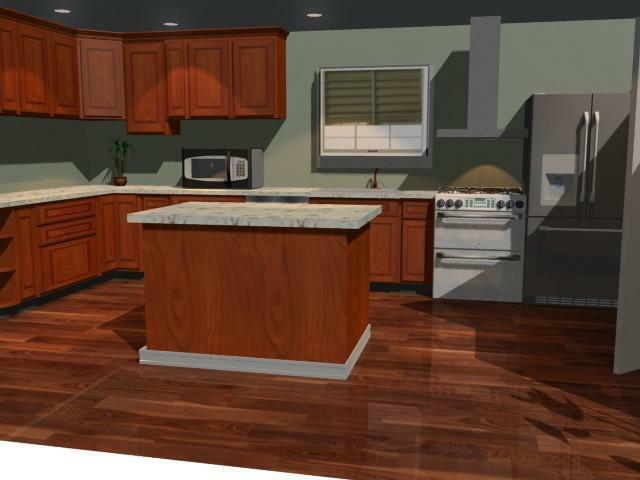 Remodeling a kitchen in an older home can pose its ugly challenges. 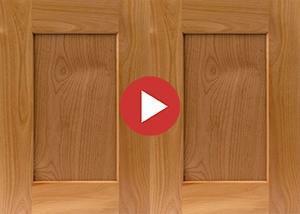 As a remodeler, you are responsible for the renovation of the cabinetry. It is wise to protect yourself and your client from possible toxic workspace. 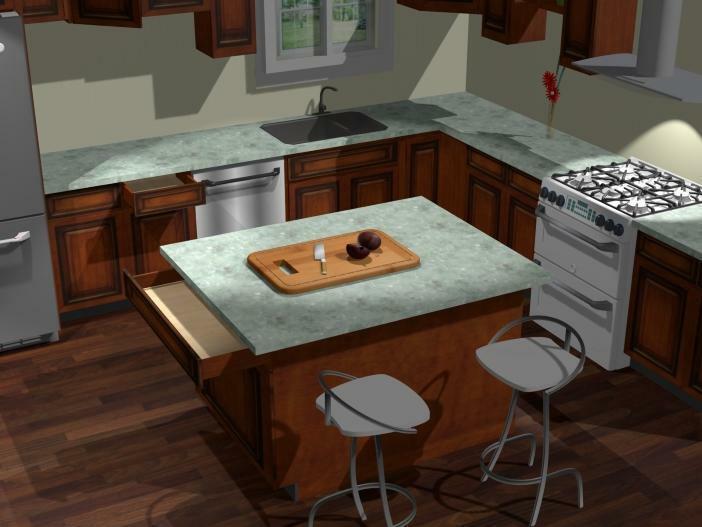 The choice of software impacts the most critical aspect of kitchen design or any type of interior design software.The time spent on creating designs translates into the return of investment. We love to hear from our customers who have used our software and we constantly receive positive feedback about the ease of using PRO100 which has saved them a lot of time and produced quality designs, which consequently reflected an increase in their revenue. 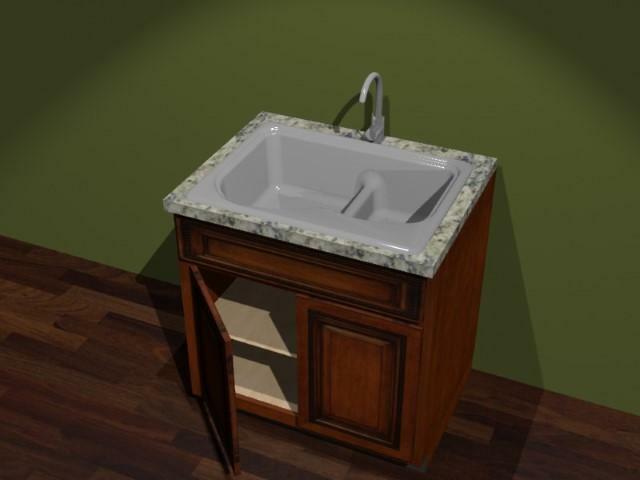 Installing your kitchen or bathroom sink can be a challenge if you don’t have the right tools. Pro100 is an excellent program to complete this job for you. You can always order your countertops pre-cut which will include a hole for your sink, but this would be a good idea only if your measurements are done with precision.